Ivory is an apparel boutique located in the heart of Kailua, Hawaii. Kailua is known for it’s beautiful beaches, scenic views, and beach lifestyle. 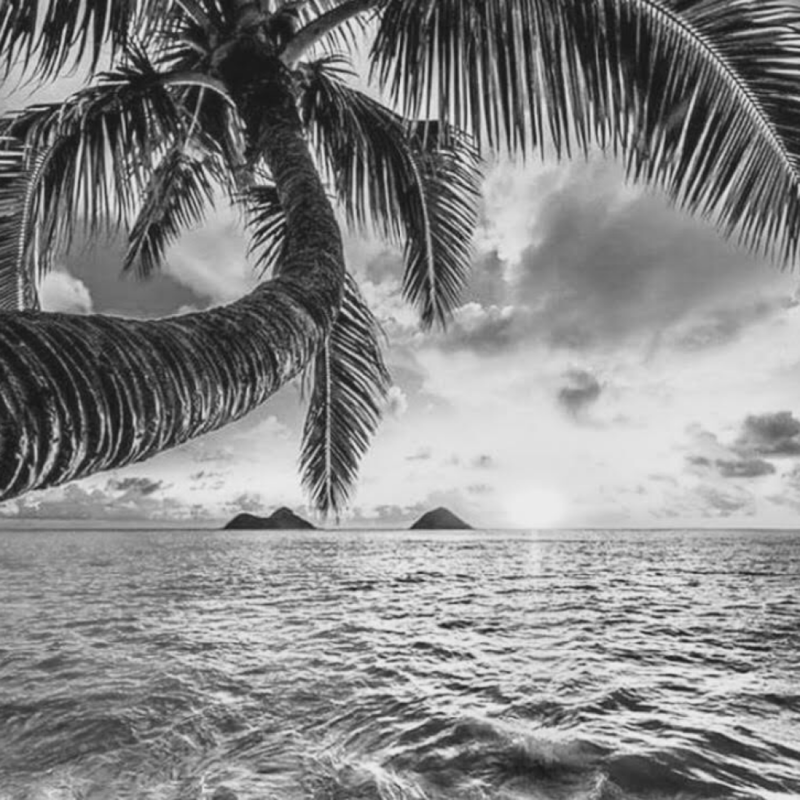 Ivory is deeply inspired by Oahu’s local east coast lifestyle, culture, and the people in Kailua. Our products reflects the inspirations of the island and we hope to share this inspiration to you.